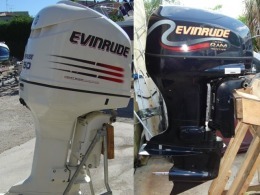 Ficht EMM Repair $450 any Kawasaki, Polaris Ficht EMM & $500-$575 for Evinrude EMM REPAIR ECU ETEC DFI E-Tec technologies with warranty and 3 day turn around time. We repair rebuild or replace all Kawasaki DI, Polaris Genesis, Virage, MSX 140 and Evnrudes EMM REPAIR ECU ETEC E-TEC with better componets. Please ask about our new High Power Performance Upgrades. 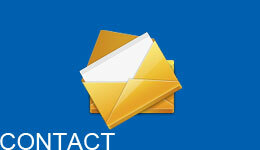 OPEN MONDAY - SATURDAY FROM 8AM TO 6PM CENTRAL TIME TO ANSWER ALL YOUR FICHT EMM ECU MOTOR REPAIR QUESTION'S. 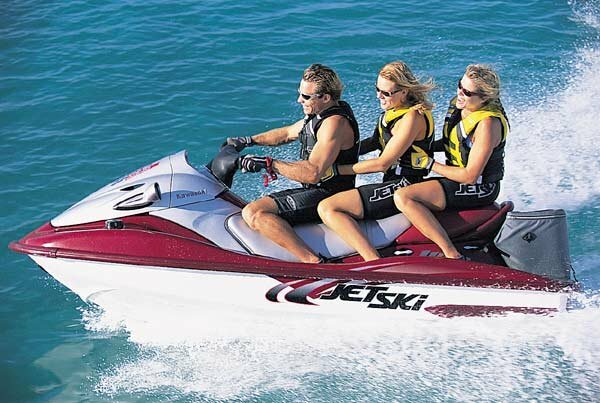 We offer $450 FICHT EMM repair for Kawasaki, Polaris and Tigershark jetski's and $500-$575 Evinrude EMM REPAIR Johnson Ficht RAM EMM ECU ETEC E-Tec compter repair. We are here to answer your "my motor is not running" questions. 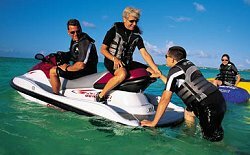 We are experts on polaris, kawasaki ski's, evinrude and give good advice. So call now for your EMM ECU E-TEC repair replace service at the best price and good turn around time with 6 month 100 hour stantard warranty. 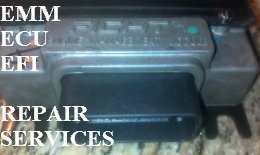 Don't wait to get your motor fixed call 615-707-1273 or just ship your EMM ECU ETEC E-TEC in and we will diagnose your EMM ECU computer to see if it's needs repairing and if the EMM ECU is not broken we can tell from the error codes what is wrong with the motor then help you get it back on the water for less than taken it to the shop. WE CHARGE $450 FOR THE BASIC REPAIR PLUS ANY OPTIONS AND SHIPPING see core return form for options. A Core Return Form must accompany all items for repair. 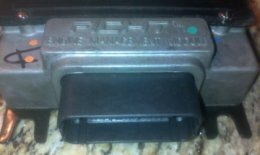 Please print form and ship the EMM ECU E-TEC with form USPS priority mail box about $12 to $16 ship for US. Payment method may accompany order. Payment may be made by check, money order, or the fastest PAYPAL. If no payment with emm core I will send you a PAYPAL invoice. Please call 615-707-1273 or email before you ship. 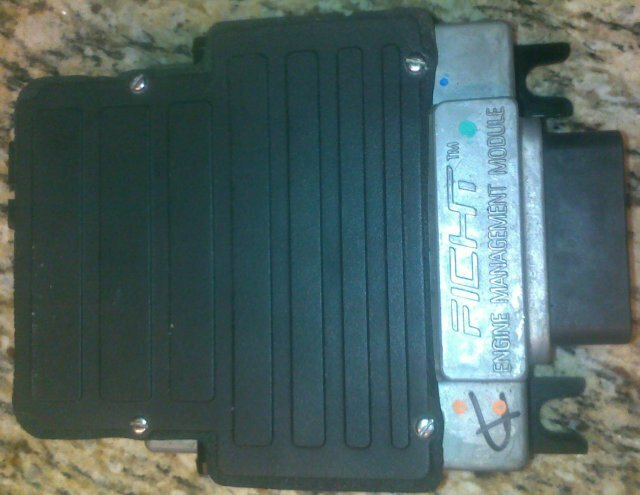 Please send us a email at INFO@FICHTEMMREPAIR.COM with the issue you having with the EMM ECU E-TEC we will contact you ASAP and send info on how to diagnose your motor. Print Core Return Form, fill it out and send it with the EMM.